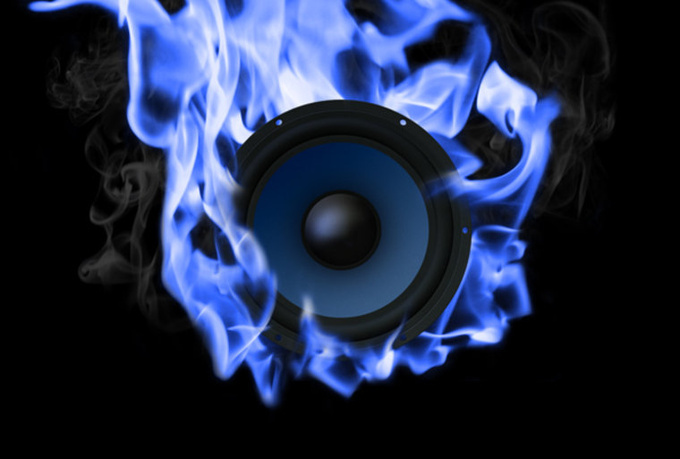 We are the best solution and most affordable way to promote your dubstep music. We accept all types of music such as dubstep, electronic music, edm, trap, house, trance, etc. Our dubstep blog receives over 55,000 page views each month from dubstep enthusiast. Your youtube or soundcloud dubstep song will be posted on our website permanently. It will first be posted on the front page then cycles to the next page. If you have any questions feel free to message me.